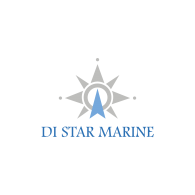 We provide the sailors with the services of job placement on the ships of foreign ships’ owners. We observe the compliance with the contract’s terms and conditions of both parties. We select the qualified crew for the ships’ owners and we conduct all necessary interviews and tests with each candidate. We control the sailors’ documents by checking their legitimacy for the avoidance of problems during the examination on the ships.